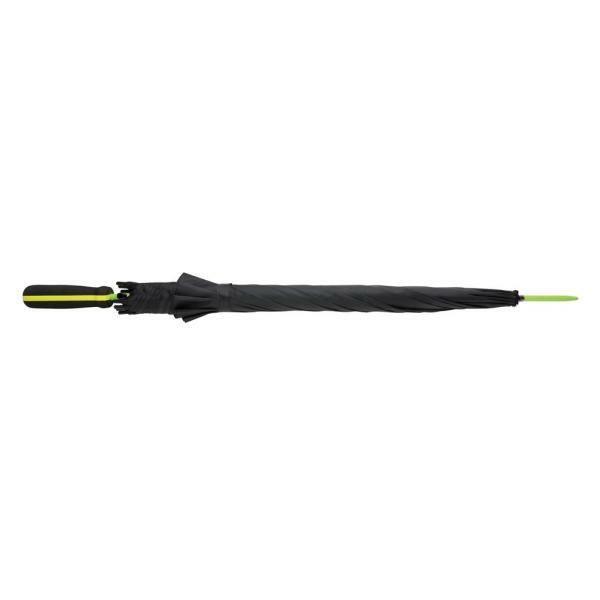 81,0 x ø 103,0 cm. 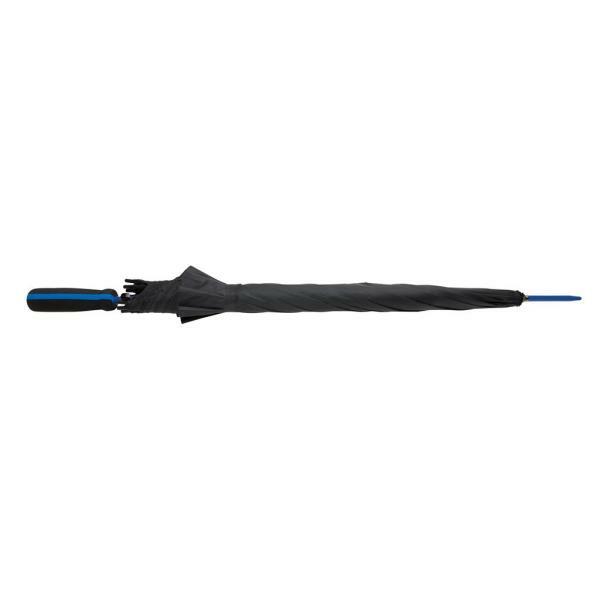 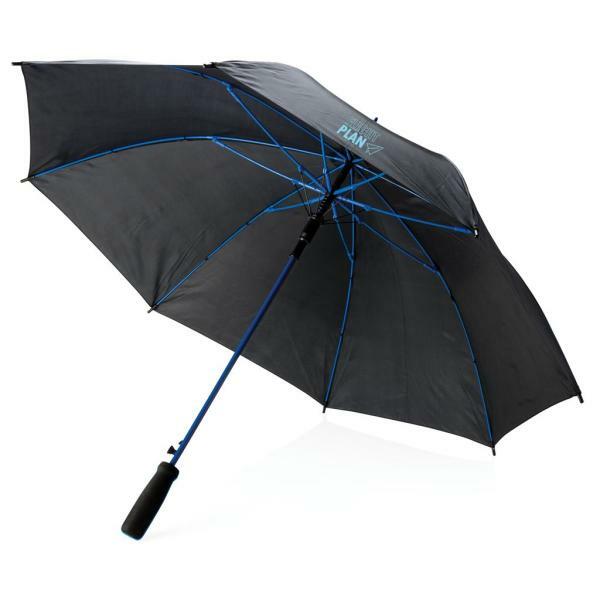 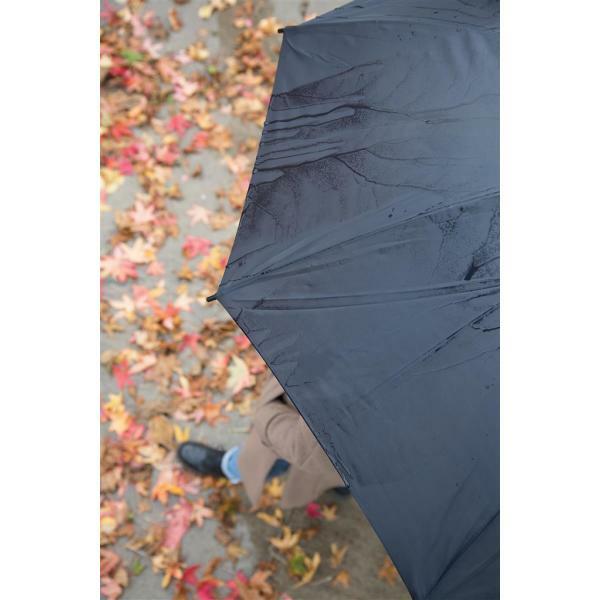 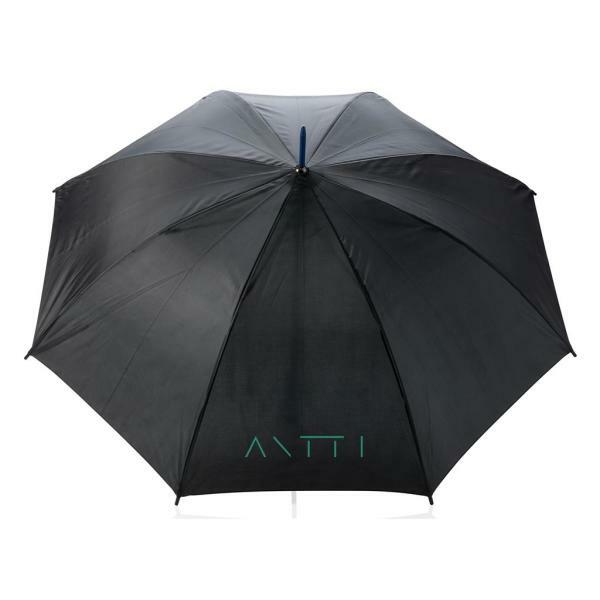 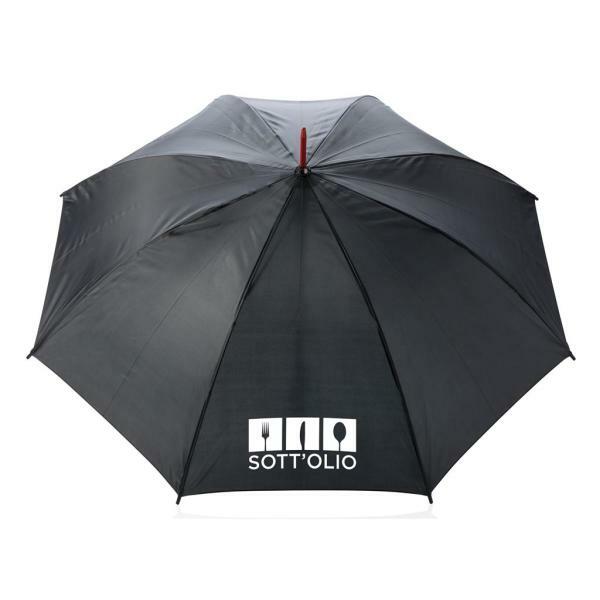 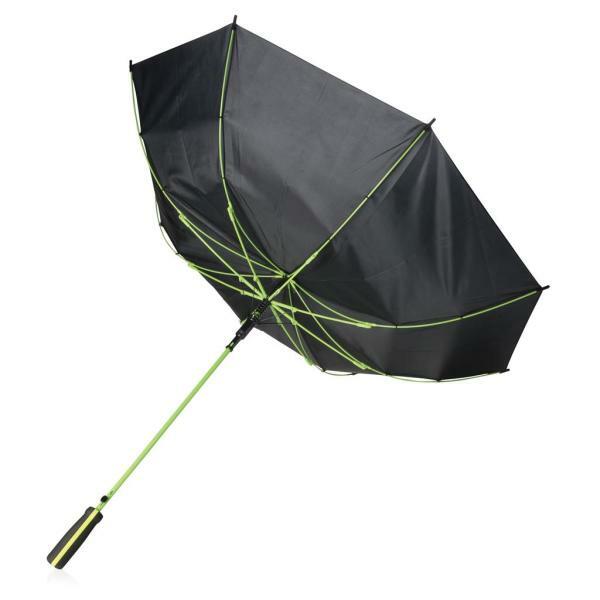 190T pongee umbrella with 8 panels and auto open. Matching colour metal shaft, fibreglass frame and ribs. 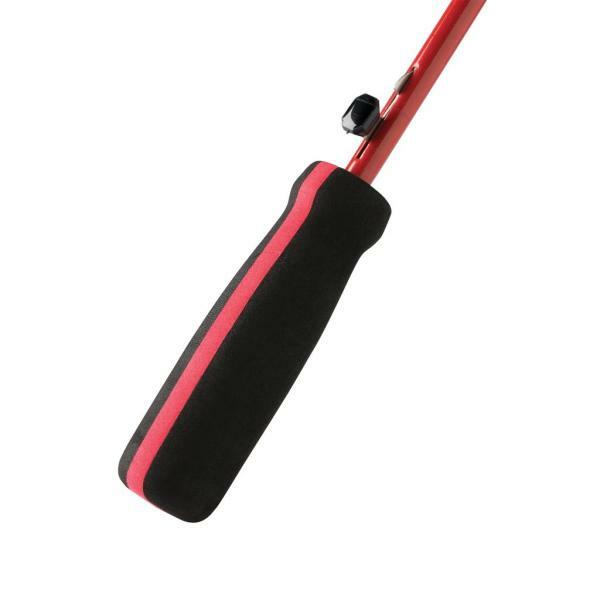 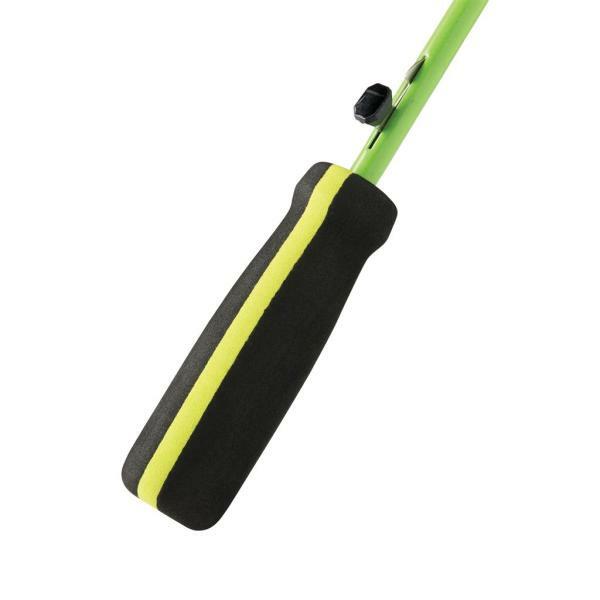 EVA foam handle with one line colour band matching with shaft and frame. Windproof system.